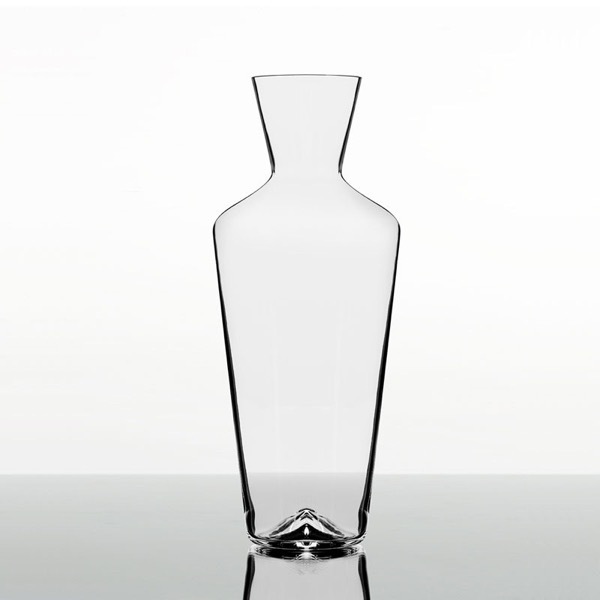 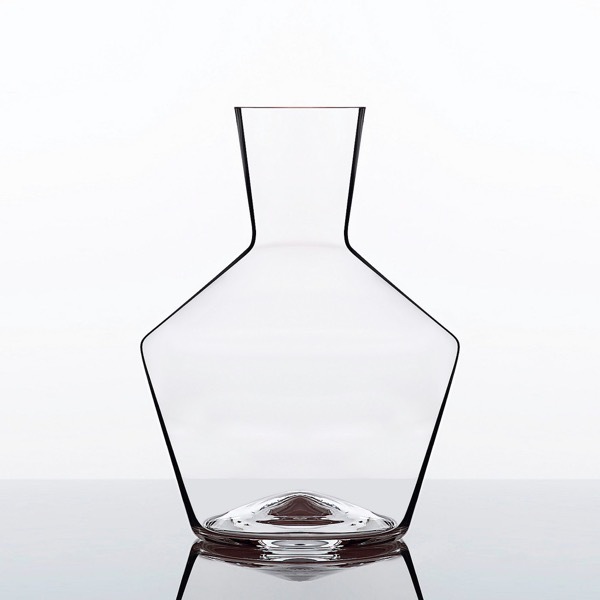 While some glassware manufacturers seem intent on steering decanter design into the realm of flamboyant objets d’art, Zalto craft only two, function-over-form designs. 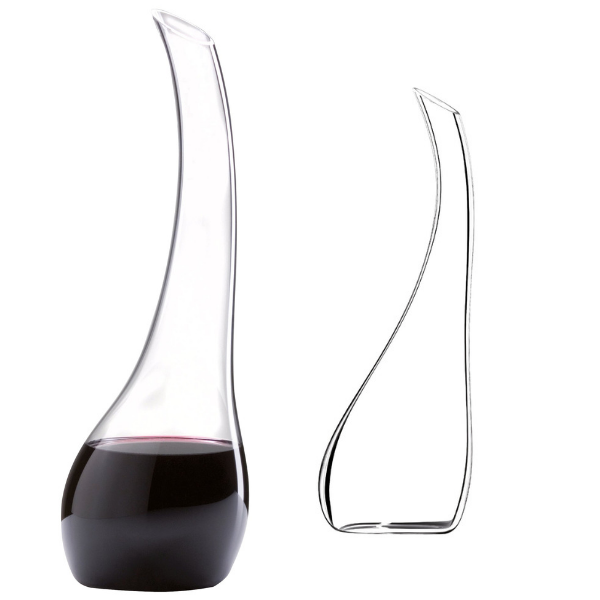 They both look and handle with style but more importantly; they are practical and just work brilliantly. 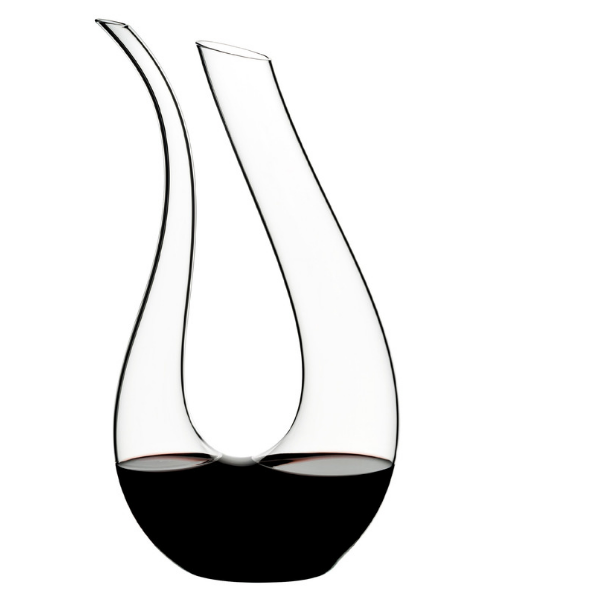 The Axium is the smaller of the two and is designed for medium-bodied red wines and medium to full-bodied white wines.